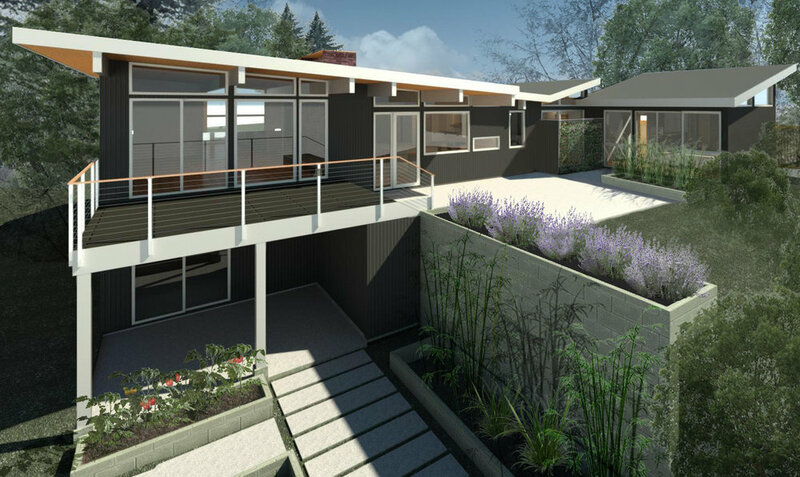 We are making good headway with the complete renovation of a 1959 wood framed split level modern home located in Bellevue Washington. 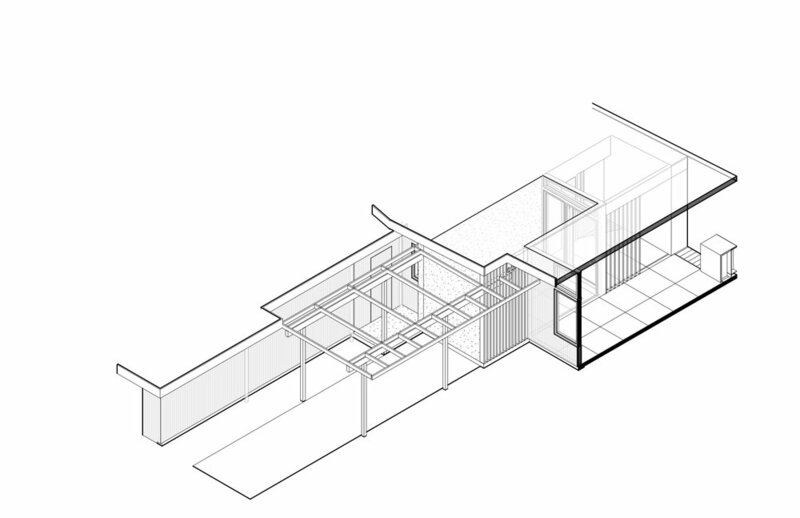 This house is very well designed, aligning key functions within the house solar orientation. We are excited to be renovating this home with an eye towards efficiency and a family’s current living needs. More to come…. 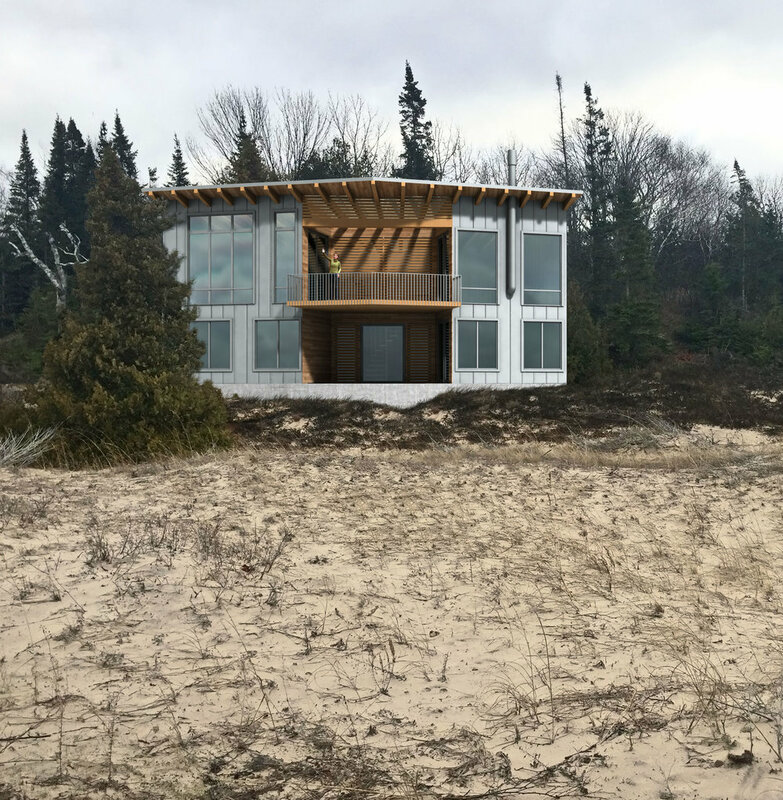 We have been working on a few exciting new and renovation projects and here is a concept rendering of our South Lake Tahoe Project. We are very excited and grateful to be working with this client again on such a fun project. Thanks always to Black Box for excellent renderings. 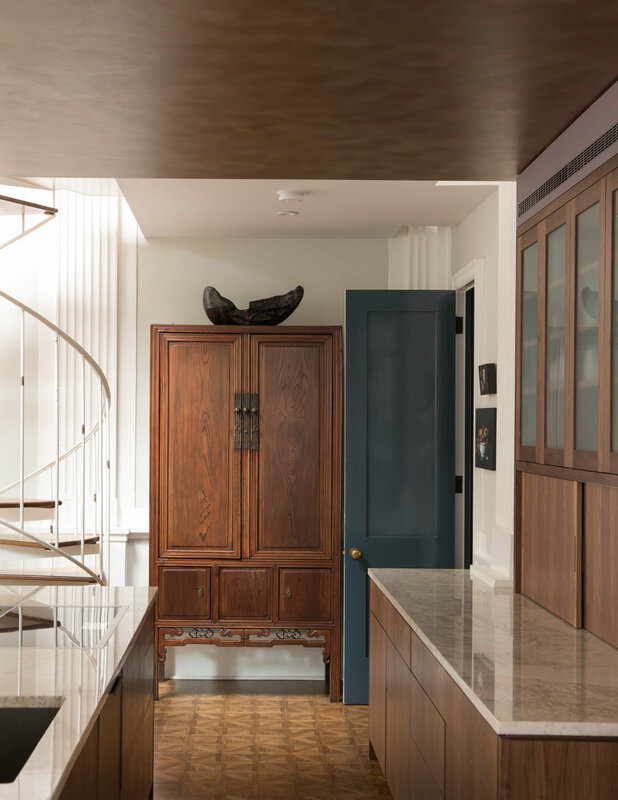 A hint of some great photographs by Mellissa Kaseman Photography of our Condominium Renovation Project in a downtown Seattle Landmark Building. This was the building’s Recital Hall - on the 7th floor. The project involved a complete renovation of 2 bathrooms, bedrooms, Living Room, Dining Area and Kitchen. The biggest challenge on this project was installing a new elevator connecting the 7th, 8th, and Roof Levels. Working with a great team from MRA and Buker Engineering, we were able to negotiate installing the elevator in concert with existing structure.